Seals Deluxe Sit-On-Top Seatl kicks the comfort up a few notches with an extra-high backrest, a plush 1-inch medical-quality foam seat cushion, and an adjustable lumbars pad. Paddlers agree, this is the best foam cushion in the industry. 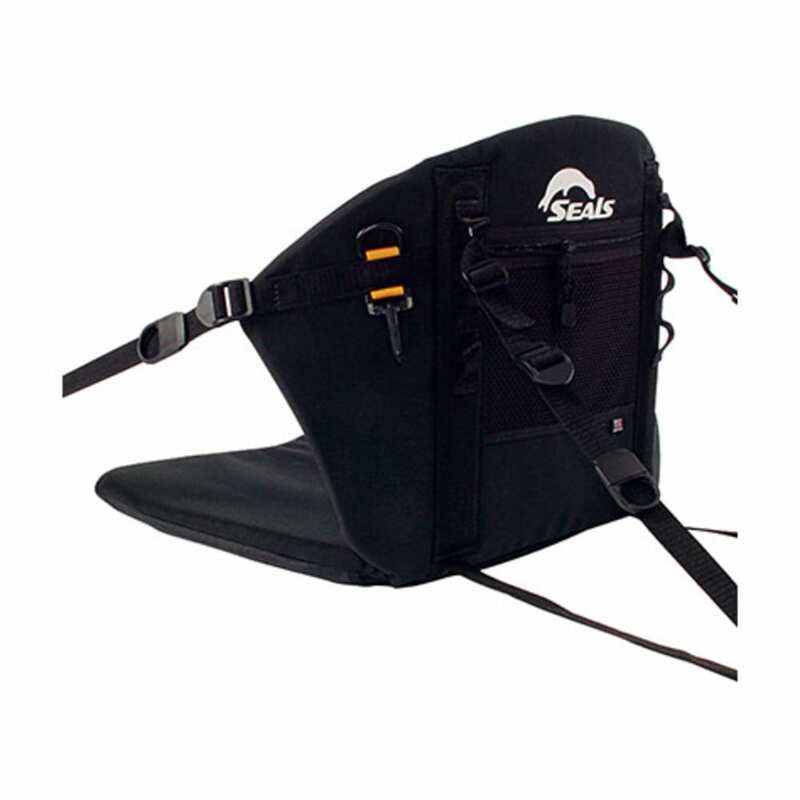 This product will be shipped directly from Seals and will leave their warehouse in 2-3 business days. Eligible for UPS ground shipping only.